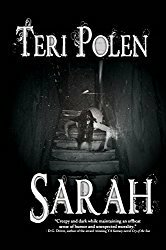 The breakout author of The Forgotten Girl and Cemetery Girl, “one of the brightest and best crime fiction writers of our time” (Suspense Magazine) delivers a new novel about a man who is haunted by a face from his past…. Over the course of 30 hours, I took four flights and had long hours of layovers and this was the perfect book to have with me. It held my attention the entire time and kept my mind off the dad and his young daughter making use of the barf bags across the aisle, the businessmen in front of me who’d clearly had a few drinks before getting on the plane, and the screaming young children in the back whose parents probably wished they’d done the same thing. Although I’ve seen this author speak at bookfests and library events several times, this is the first book I’ve read by him and I thoroughly enjoyed it. This is one of those twisty thrillers you’re convinced you have figured out and then proven wrong many times over. 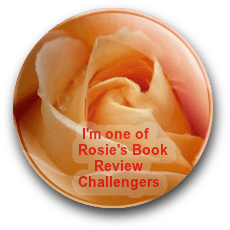 Most of the chapters ended in a cliffhanger or surprise and the pacing was excellent. Nick is very likable (and I loved his dog, Riley), but at times, I wanted to tell him to shut his mouth and quit trusting everyone; however, I think a reaction like that can be a sign of good characterization. If you’re a parent, this book will hit you where it hurts and make you question what you’d do if in a similar position. There are many shades of gray and some of the characters’ actions are abhorrent and shocking, yet almost understandable in some instances. If you like a good thriller with some unexpected turns, misdirection, and a satisfying ending, this is your book. 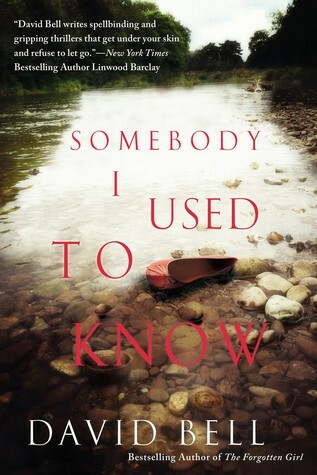 Somebody I Used To Know is scheduled for publication July 7th, 2015. This review is based on a digital ARC from the publisher through Edelweiss.